It may sound like a silly nonsense word ripped straight from a long-lost Dr. Seuss book, but HAZWOPER is actually an essential acronym for many modern industries. HAZWOPER stands for HAZardous Waste OPerations and Emergency Response, and it refers to widely-adopted health and safety standards for those who work with or near hazardous waste. When the Hanford Nuclear Reservation was decommissioned in the 1980s, the United States government suddenly found itself the not-so-proud owner of 53 million gallons of high-level radioactive waste, 25 million cubic feet of solid waste, and more than 200 square miles of contaminated groundwater. Dubbed “the most toxic place in America,” the Hanford site required massive clean up efforts that continue to this day (and, sadly, are far from complete). Facing mounting public backlash over the potential for grand environmental catastrophe at Hanford and sites like it, then-President Ronald Reagan signed into law the Superfund Amendments and Reauthorization Act, which, in part, urged OSHA to propagate regulations to protect workers engaged in the increasingly necessary tasks of hazardous waste removal and disposal. With crucial input from the Environmental Protection Agency and the National Institute for Occupational Safety and Health, OSHA modified and expanded the Department of Defense’s World War II-era HAZWOP standard to create the more modern, comprehensive HAZWOPER standard. HAZWOPER also covers workers who do not interact with hazardous waste, but work in a facility where hazardous waste is created, stored, or treated. It may not seem as crucial to train these workers on the HAZWOPER standard — after all, they don’t come into direct contact with hazardous waste — but in the event of a spill, explosion, or other disaster, you’ll want everyone in the facility to know exactly how to safely handle the situation. 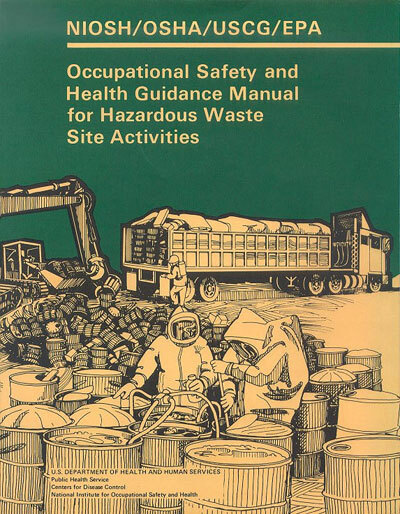 According to the Occupational Safety And Health Guidance Manual for Hazardous Waste Site Activities, “Anyone who enters a hazardous waste site must recognize and understand the potential hazards to health and safety associated with the cleanup of that site.” Thus, thorough training for all individuals working at a hazardous waste site is not just a good idea, it’s mandated by OSHA. However, the extent of that required training varies depending on a person’s role and their expected level of exposure. While first responders require, at most, 8 hours of HAZWOPER training, most people who fall into the first group will need at least 24 hours of initial training followed by annual refresher training as needed, based on competency. Supervisors and managers are required to have completed at least as much training as those they are overseeing. 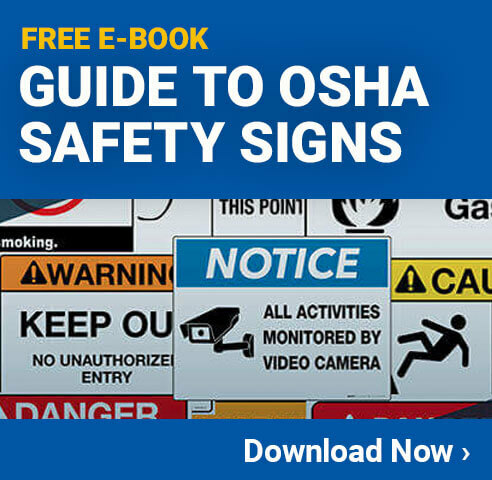 Those working in site clean up require significantly more training than first responders. Your average site worker requires 40 hours of initial training, three days of supervised field experience, and an 8-hour refresher course each year. Occasional workers require 24 hours of training with one day of supervised field experience and the 8-hour annual refresher course. As with first responders, all managers are required to have at least as much training as their subordinates. In the realm of treatment, storage, and disposal, workers are required to complete 24 hours of initial training, followed by 8 hours of training each year to keep their skills and knowledge sharp. While these requirements may seem strict, there are many options for acquiring the requisite amount of HAZWOPER training. Many community colleges and universities offer HAZWOPER courses, and in many cases, online training can be used to complete refresher course training requirements.